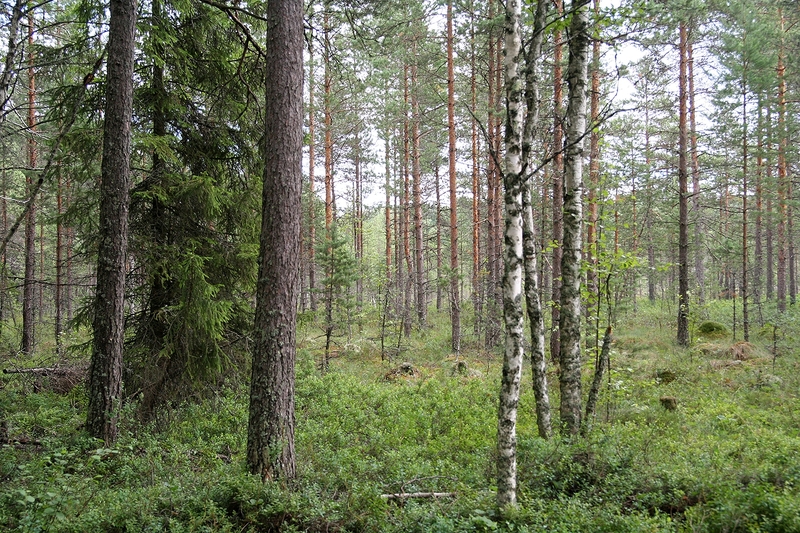 Planted forests are vital but vulnerable resources that can contribute in a sustainable fashion to some of humanity’s most pressing needs – poverty alleviation, food security, renewable energy, mitigation of and adaptation to climate change, and biodiversity conservation – as well as the preservation of natural forests. These are among the findings in the recently published Summary Report of the 3rd International Congress on Planted Forests. It is based on outcomes from three scientific workshops and a plenary meeting that took place earlier this year. Thirty-three countries have greater than 1 million hectares of planted forest area. Together these countries comprise 90% of the world’s 264 million hectares of planted forest which, in turn, equals almost 7% of the total global forest area. 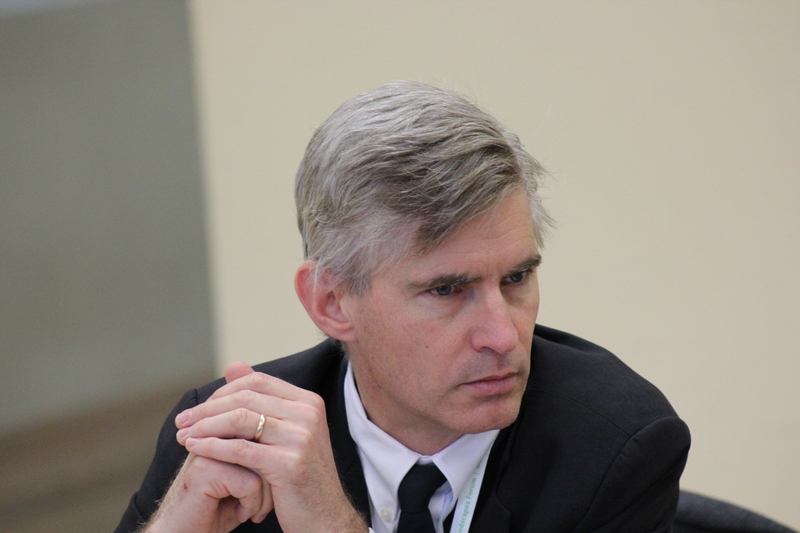 The report takes into account key research findings from Africa, Asia, Europe, Oceania, Latin America and North America related to vulnerability, viability and governance of planted forests. 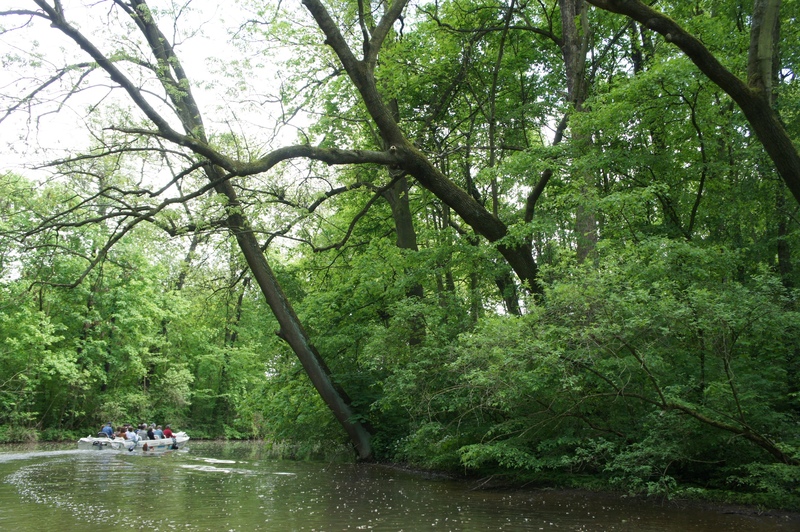 Floodplain forests in Leipzig, Germany. Photo Matilda Annerstedt. Green areas and parks provide many benefits to urban spaces. That’s what people have said for years – but without an awful lot of evidence to back it up. Now there is an evidence-based report, Benefits of Urban Parks: A systematic review, offering some support to that assertion. The recent study, one the authors believe is a first-of-its-kind, draws conclusions based on green space related research published in a number of top-level scientific publications. 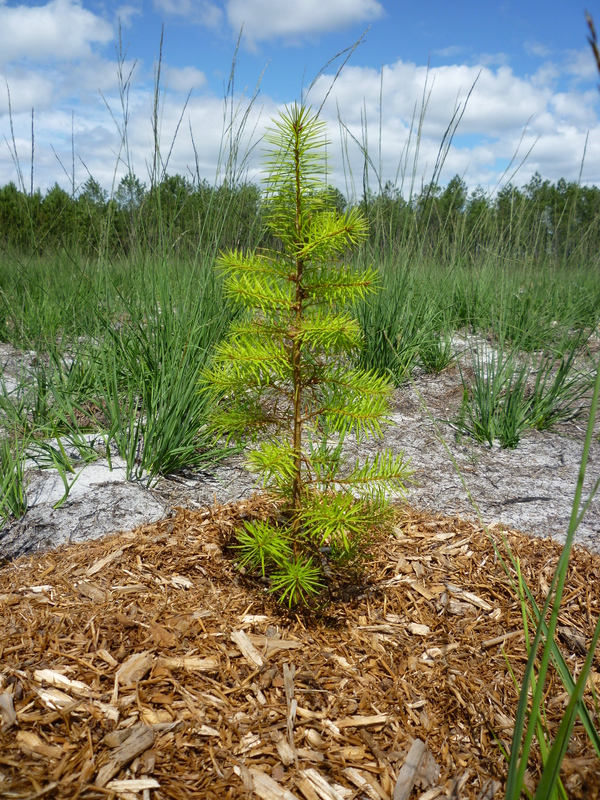 Policy makers and forest managers in the boreal and temperate regions now have a new tool to assist them in making climate-smart and environmentally responsible peatland forestry decisions for the future.